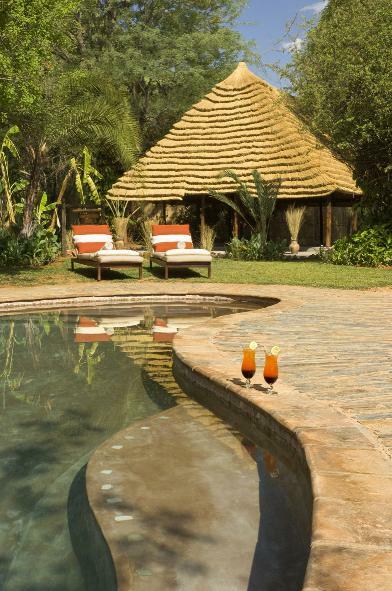 Divava Okavango Lodge is located in Namibia’s hidden wildlife paradise in the Caprivi where time stands still. 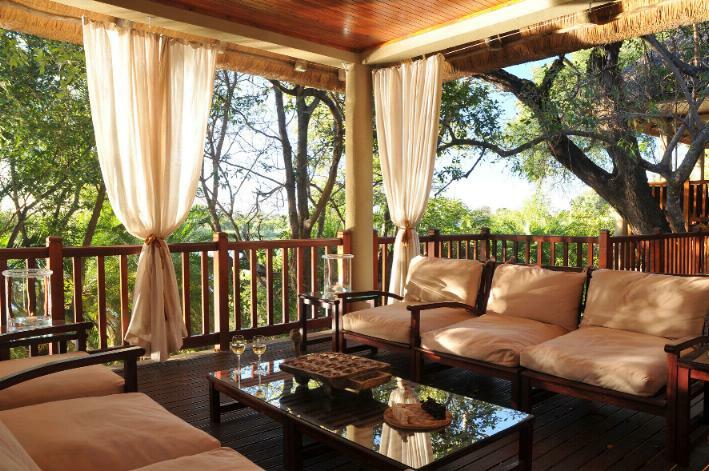 Divava is nestled amongst majestic trees on the banks of the Okavango River a few hundred meters from Popa Falls. Fondly referred to by the locals as Paradishi Ghomumbiru, (Little Paradise). 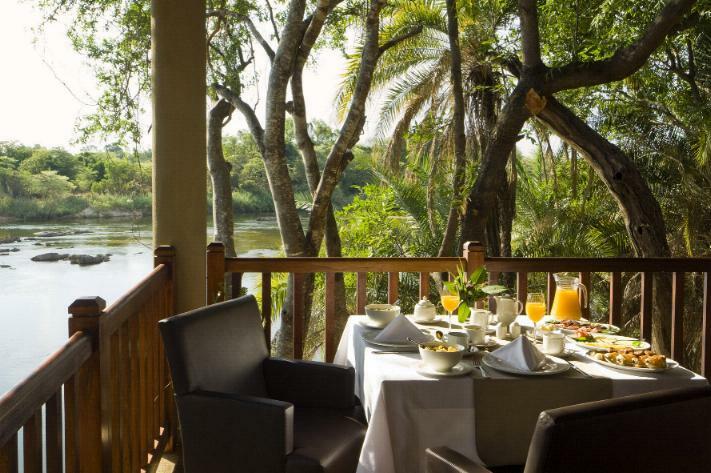 Divava (Suclabo) Okavango Lodge offers an exquisite view over the Okavango River with excellent opportunities for bird watching. 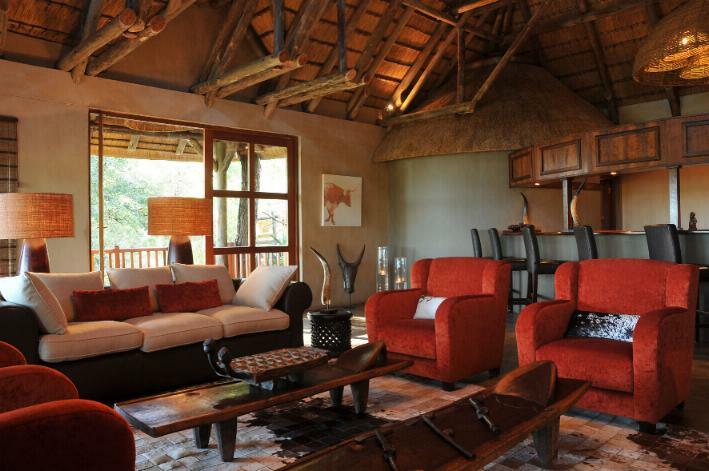 The lodge is only 14 km from the Mahango Game Reserve, which is celebrated for it's abundance of game species such as elephant, buffalo, sable and roan antelope, bushbuck, reedbuck and tsessebe. 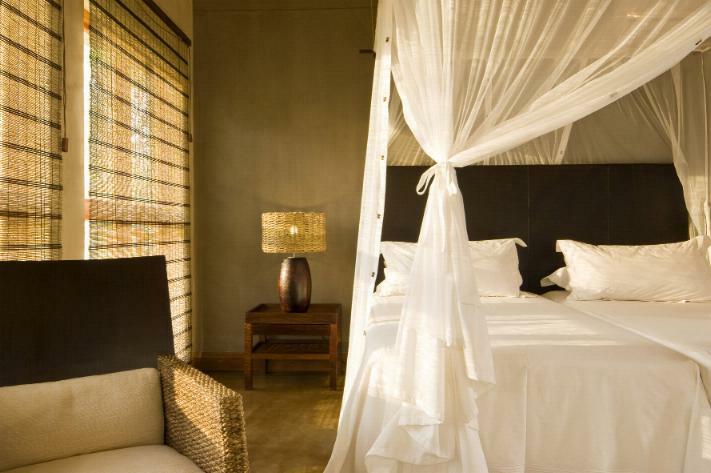 Divava Okavango Lodge offers comfortable chalets, a bush bar, restaurant, swimming pool and a viewing deck overlooking the Okavango River. 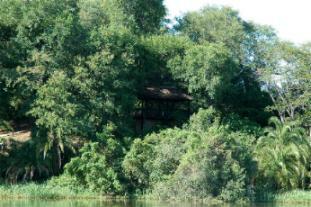 Boat cruises to the Popa Falls to view hippo and crocodiles and game-viewing trips to the Mahango Game Reserve. 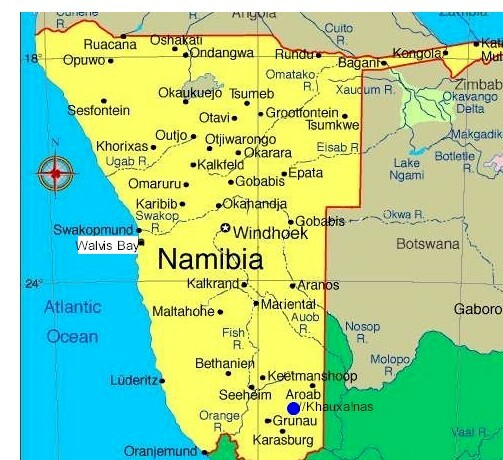 Daily flights from Windhoek to Suclabo Lodge by Namibia Sky Shuttle. 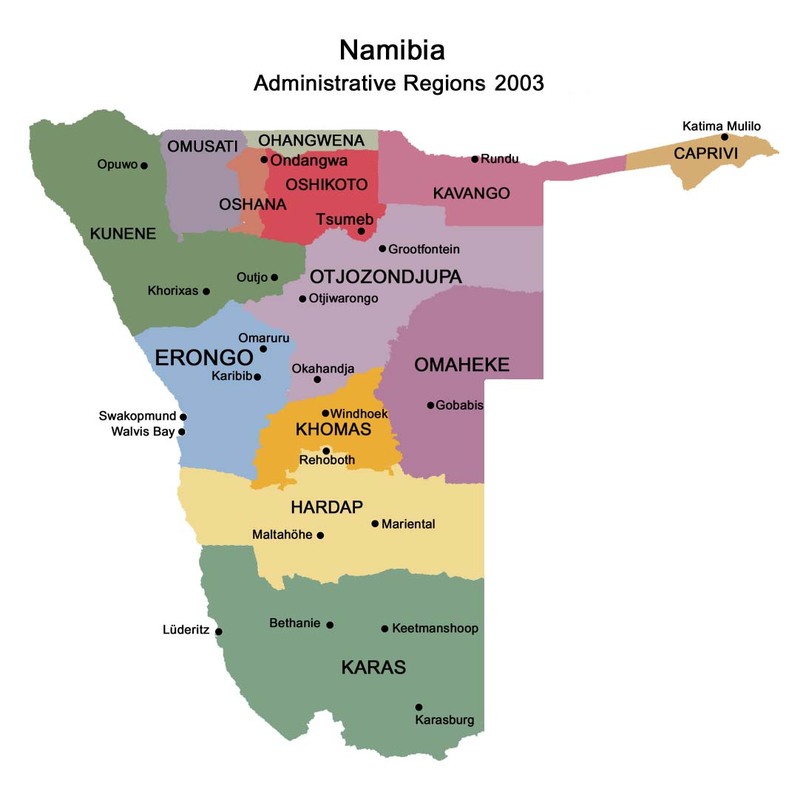 LOCATION: District road Trans Caprivi Highway (B8) & D3403, Bagani (Divundu) area.